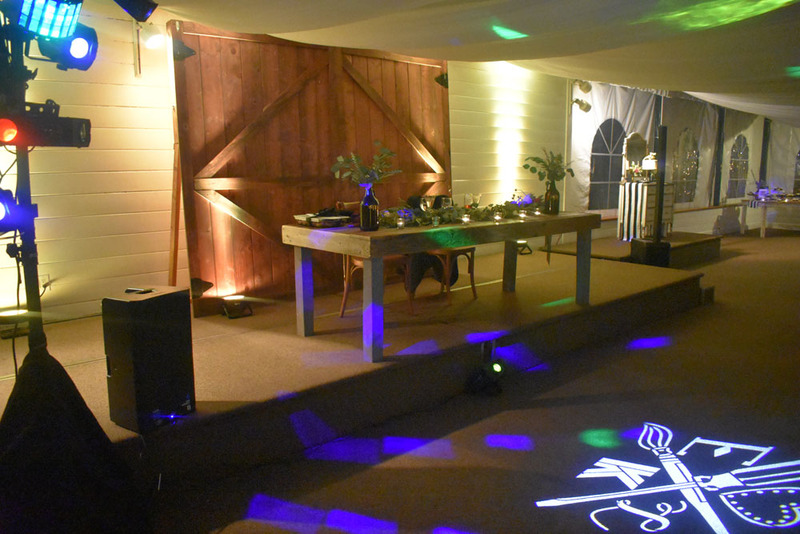 Party Light tree and Monogram Lighting set the ambiance for any venue. 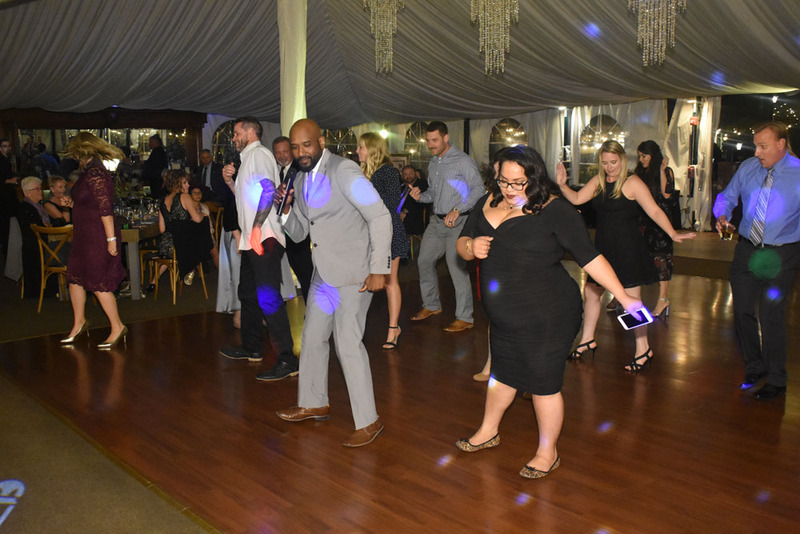 DJ Earl “Swoll” Henry performing the “Smooth Swoll” Line Dance with wedding guests! Happy Newlyweds had a wonderful night!